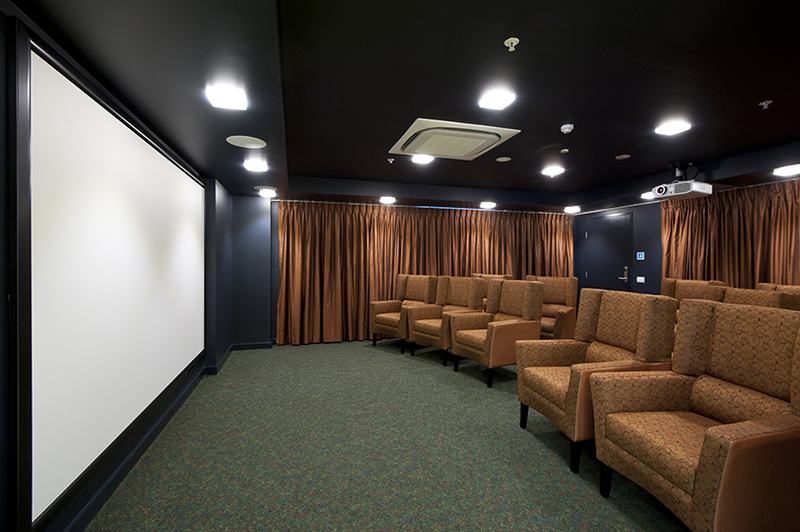 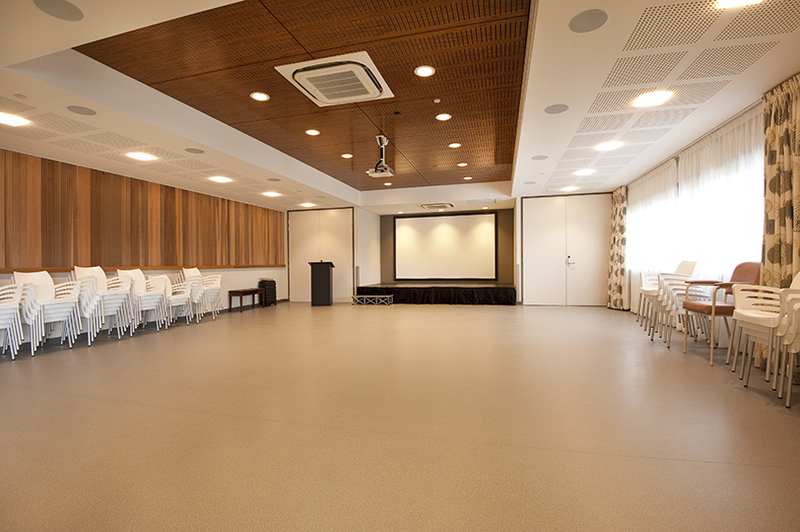 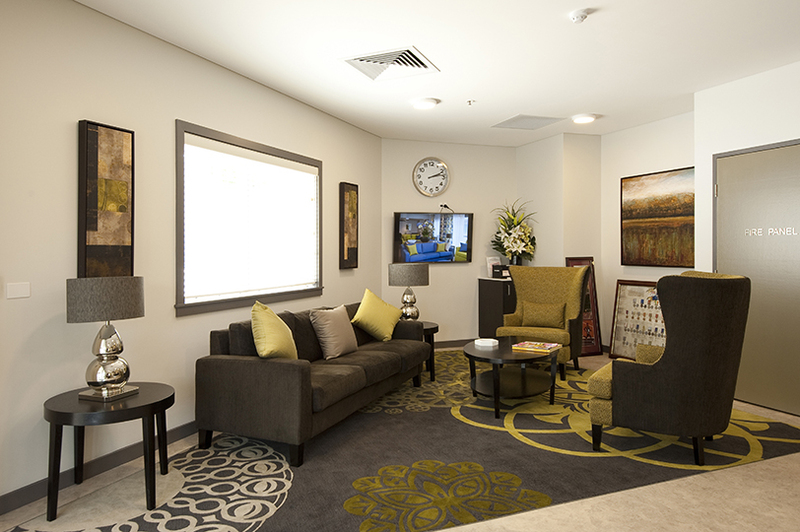 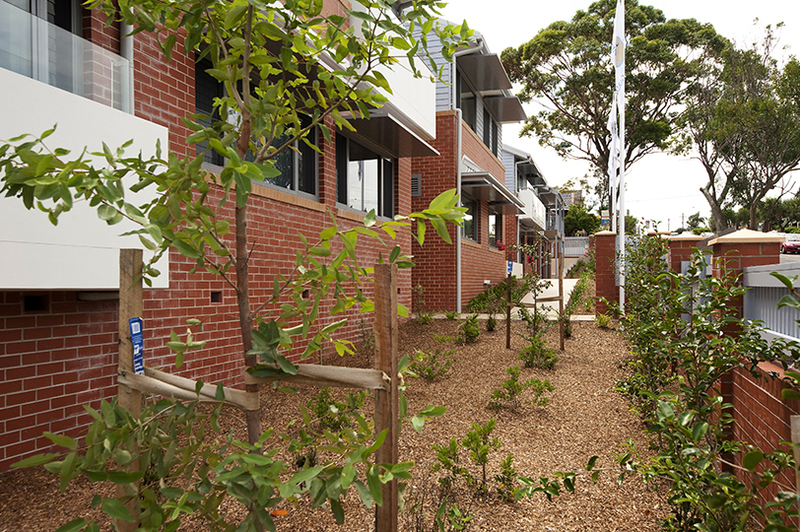 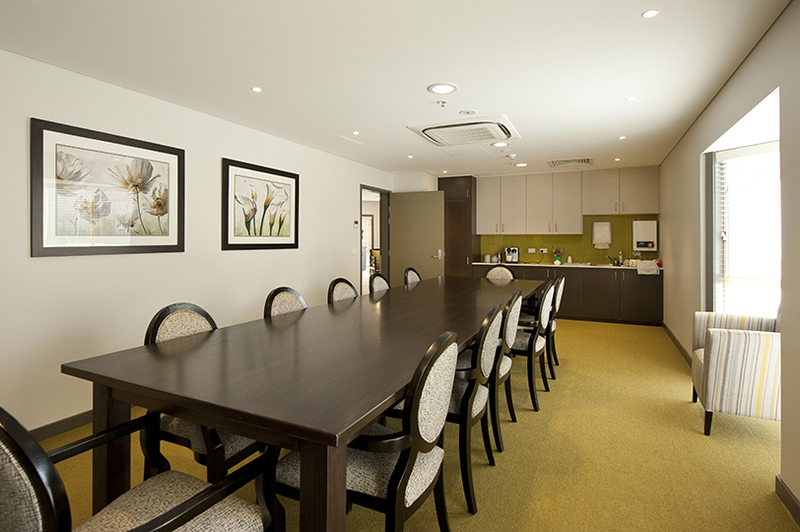 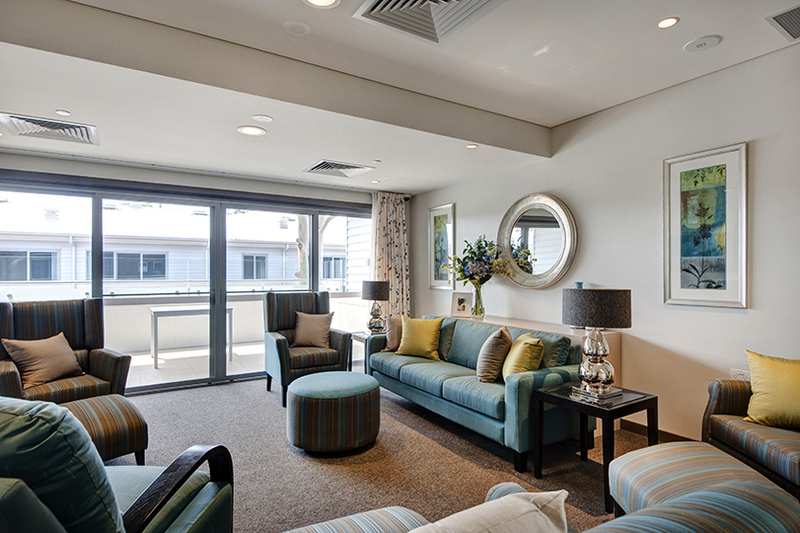 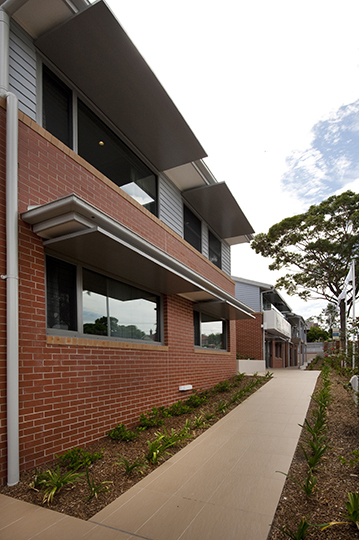 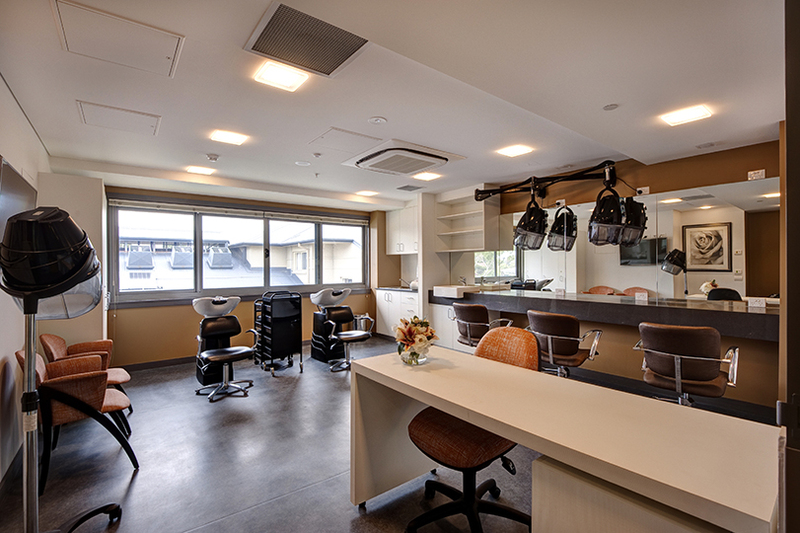 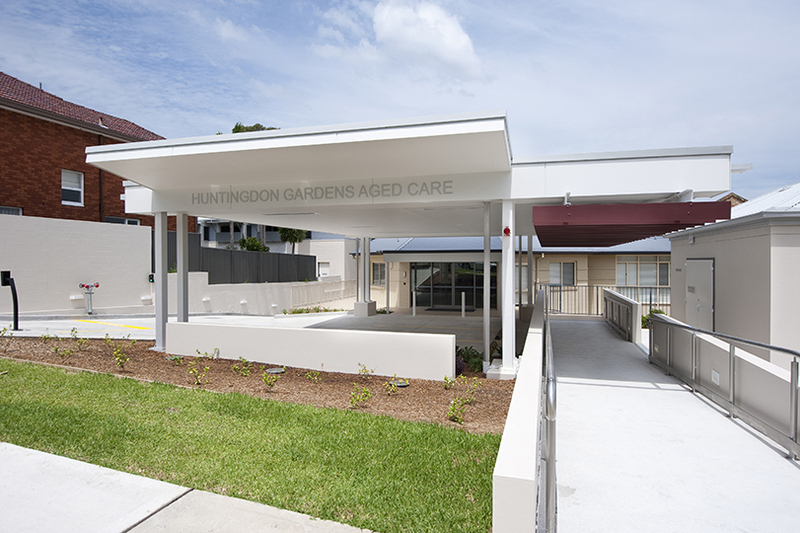 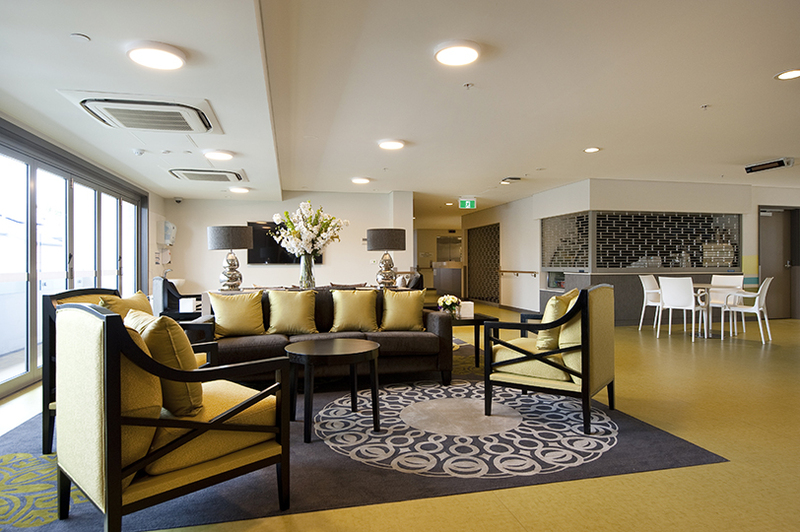 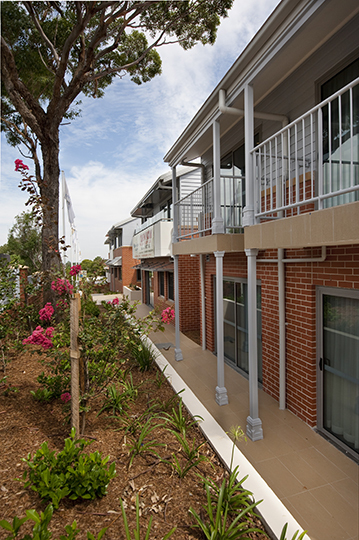 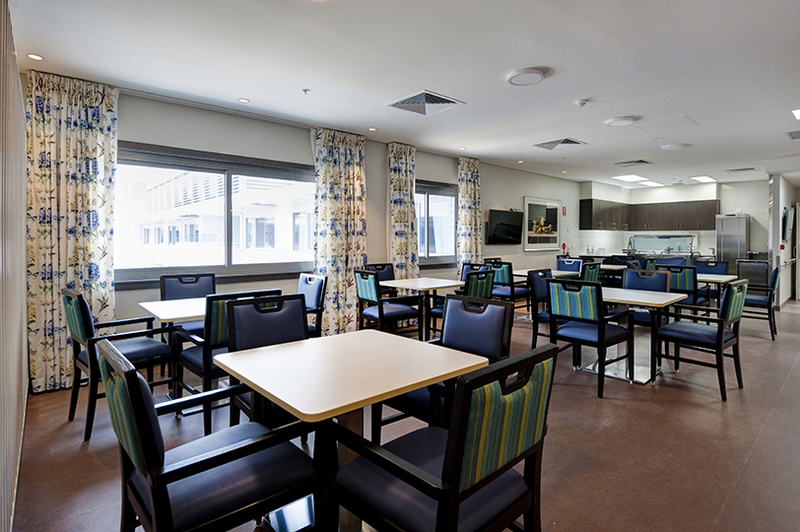 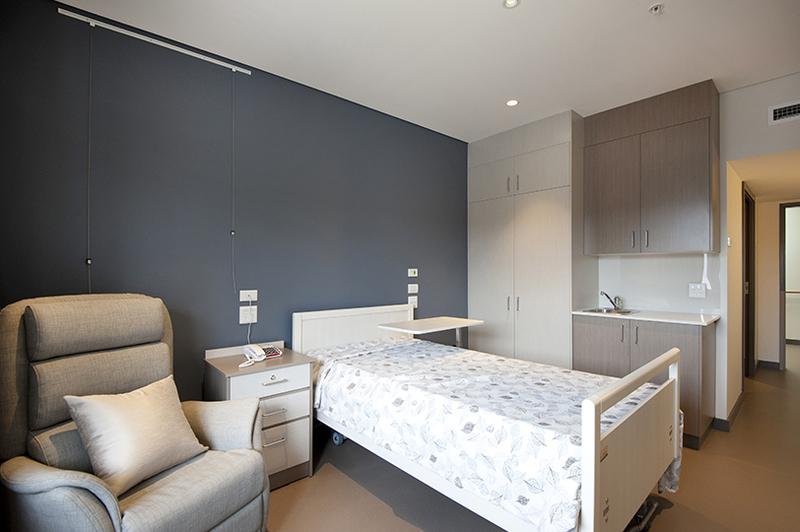 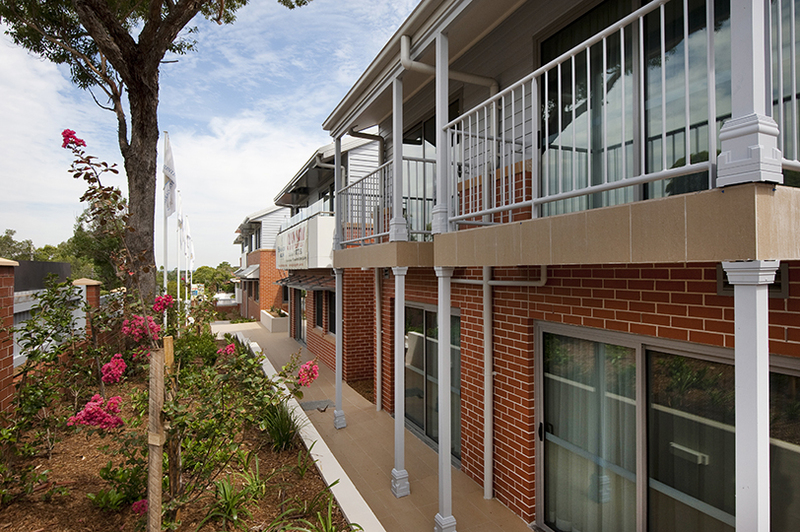 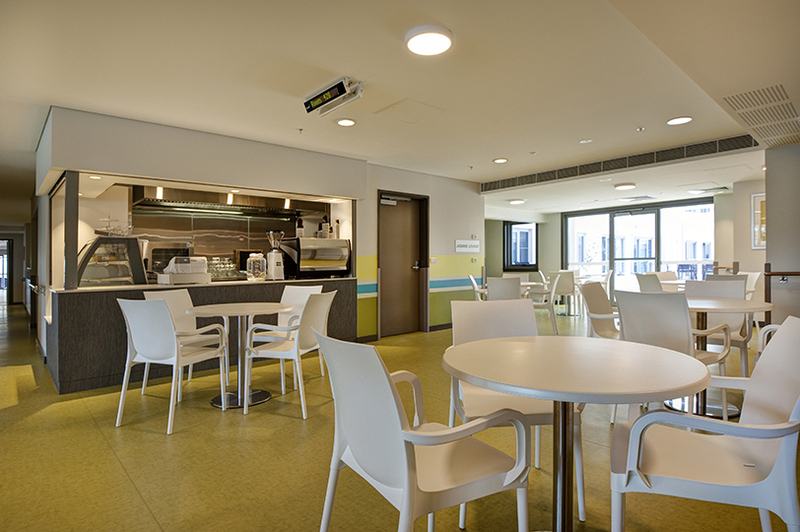 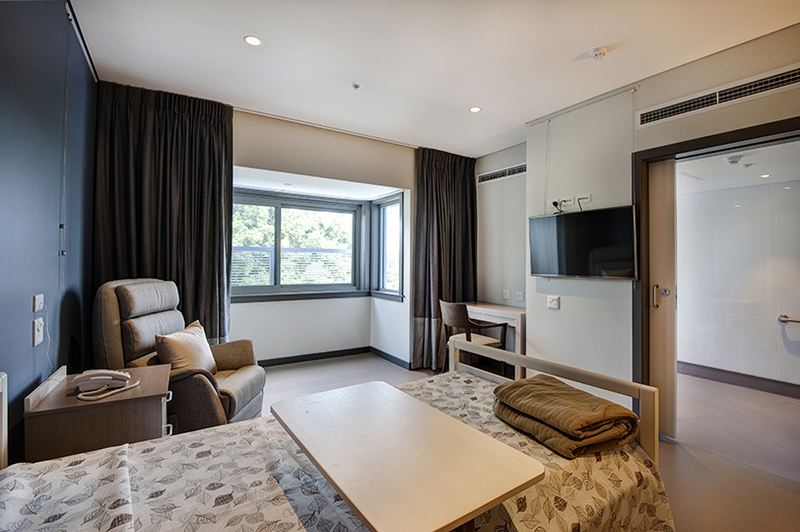 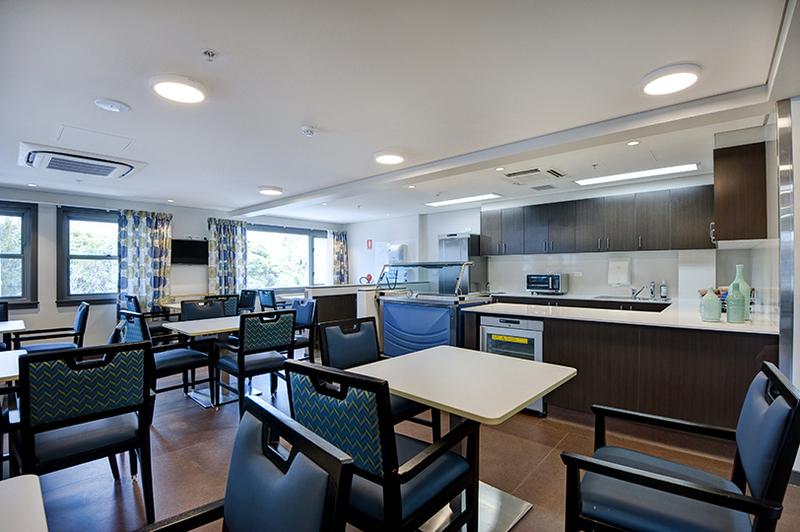 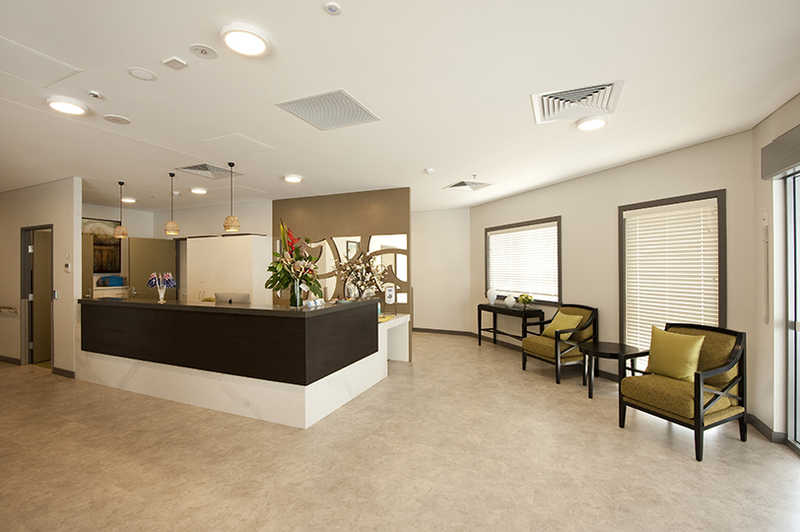 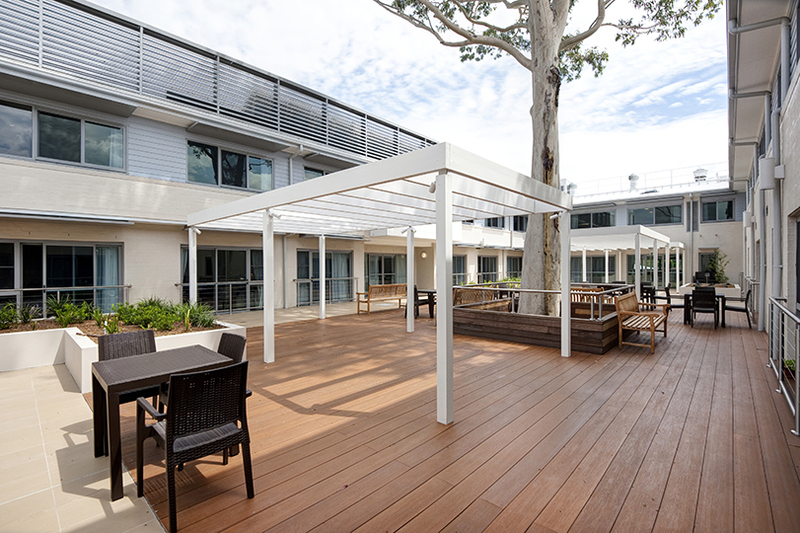 Huntingdon Gardens is an extension to an existing aged care facility, on a sloping site across five levels. 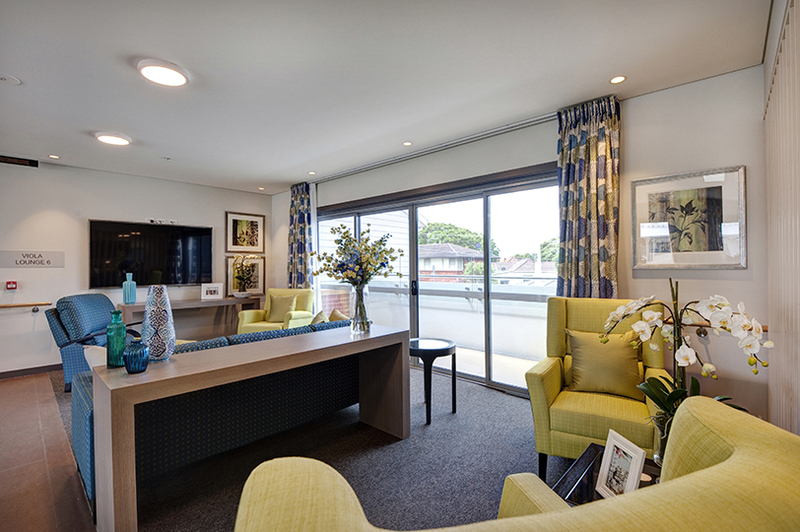 The works included construction of 75 new bedrooms, gym, cinema, chapel, commercial kitchen with four serveries, cafe, hair salon, gift shop, internal central courtyard and basement car park. 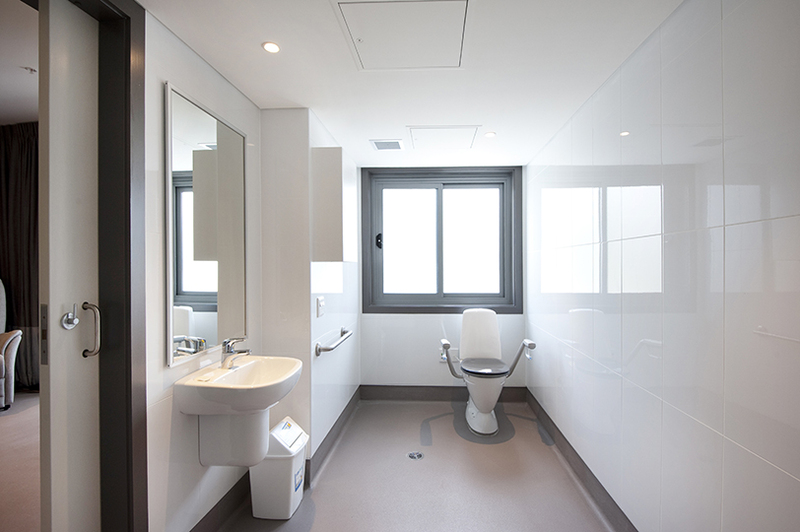 The Head Contract was divided into two separable portions, with Stage One being for the sewer diversion, demolition and bulk excavation works, and Stage Two being the main works. 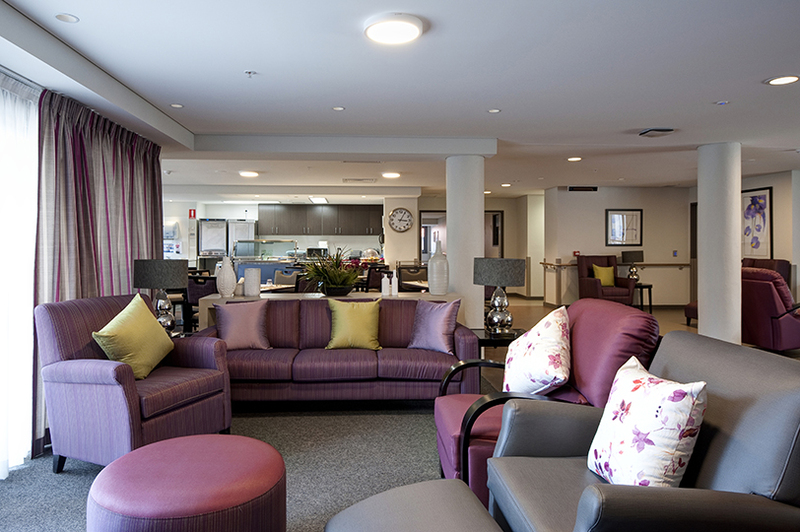 Grindley Interiors undertook the refurbishment of the existing aged care facility in parallel with the new building, with the staging being carefully coordinated between the Grindley Construction and Grindley Interiors project teams to ensure maximum bed capacity was retained during the works, and also ensure minimal disruption was cause to residents and staff. 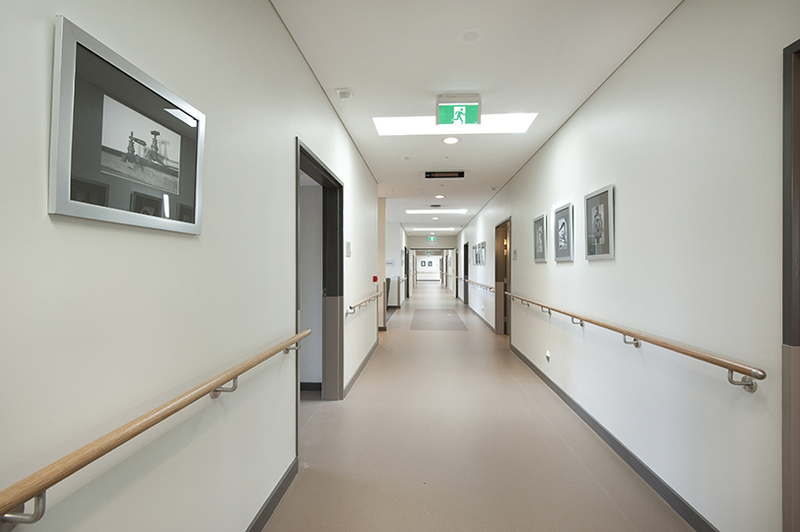 To take a tour of the new wing of this facility, please click here.